Sash Pulley WheelsIn a sash window, a sliding sash pulley is mortised into the side of the frame near the top; the sash cord or sash chain passes over the pulley to the counterweight. Pulley systems are one of the main products that need replacing when Victorian or Georgian timber sash windows are being refurbished, due to years of being painted over. Endurance Pulley WheelsHigh quality Endurance Sliding Sash Pulley Wheels combine modern performance with a traditional look. 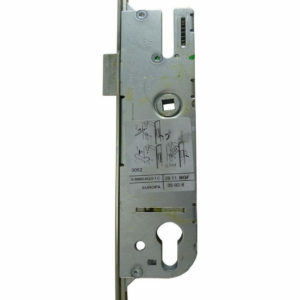 They are ideal for joiners to manufacture or refurbish sliding sash windows. Available in two styles and three colours. Espagnolette HandlesAt Sealco we stock espagnolette handles from 2 of the industry leaders, Hoppe and Trojan. We have espagnolette handles in a wide range of colours and offer either inline or handed versions so if you need ro replace a old or broken handle we have it covered. Yale Fully Reversible HingeOur range of Yale fully reversible window hinges. These hinges were previously know as ‘GRORUD’ hinges. 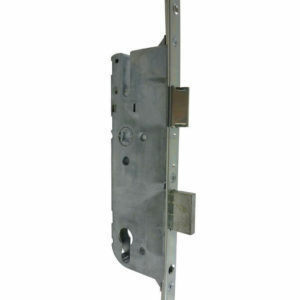 Yale Doormaster Repair LockMulti-point locks can become worn, tired or break over time. 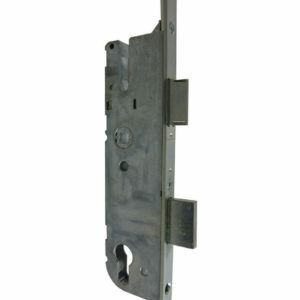 Yale Doormaster™ replacement multi-point locks allow you to replace your existing lock without the need to replace your whole door. The Doormaster™ range includes Replacement locks for PVCu, Composite, and Timber doors, as well as temporary and repair solutions for professional installers. 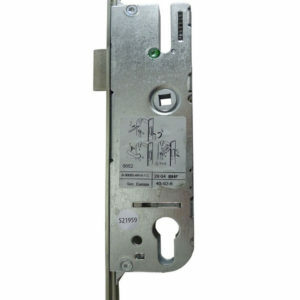 LockmasterBritain’s best selling multi-point door locking system; the Lockmaster range covers an extremely wide range of applications and door materials including Aluminium, Timber, PVC and modern composite construction. 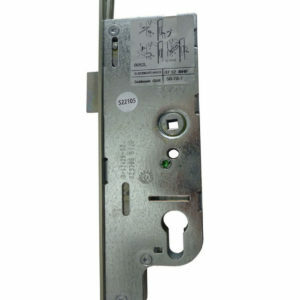 ERAERA Locks and Security are one of the leading providers of locks and security products for doors and windows. G.U FercoA range of replacement door locks from GU (Gretsch-Unitas), often branded as GU Ferco door locks. 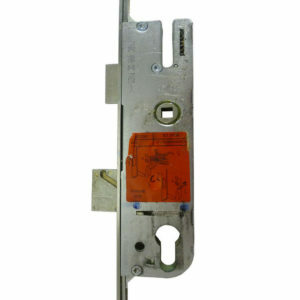 FIXA range of FIX replacement multi point locks. 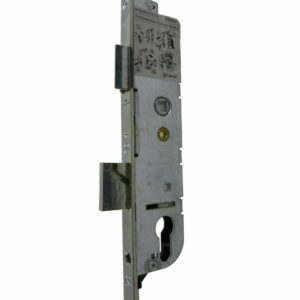 FullexFullex Locks has been a leading manufacturer of high security multi-point locking systems for composite, timber, PVCu, steel and aluminium door systems for 30 years. HandlesReplacement Euro Profile Door Handles How to measure your door handle. There are 3 main sizes to take when measuring a door handle. The first is the distance from the centre of the handle to the centre of the keyhole. This is sometimes called the pz or centre Next is the distance between the centre of the top screw to the centre of the bottom screw. Finally the length of the handle plate, top to bottom. Weatherbars and Rain DeflectorsDoor weatherbars and thresholds to prevent water and wind penetration and help stop any drafts from underneath your door.Manufactured from leading suppliers stormguard and exitex these weatherbars will suit timber and Upvc doors. Available in gold and silver and supplied in various lengths to suit the size of you door depending on if it is inward or outward opening. Inward OpeningOur range of Stormguard Inward Opening weatherbars All inward opening weatherbars comply with Part M of the building regulations. Rain DeflectorsAll Stormguard rain deflectors are designed to deflect water away from the door bottom, either in conjunction with a threshold sill, or to replace a weatherboard. Numerals & LettersOur range of UAP Max6mum door numerals and letters. WeathersealsOur Range of Aquatex High Performance Weatherseals for windows and doors. Door SealsOur Range of Aquatex High Performance Weatherseals for doors. Window SealsOur Range of Aquatex High Performance Weatherseals for windows. Glazing PackersOur range of high quality flat glazing packers. Security TapeOur Range of Exitex Double Sided security tape. Retro-Fit WeathersealsWeatherseals that can be easily retro-fitted onto existing doors and windows. WoodfillerOur range of Metolux 1 Part and 2 part wood fillers. Adjustable Door HandlesThe Chameleon PRO Handle features an adjustable handle height, (to accommodate both inline and offset centres between 59- 96mm) and adjustable screw centres. 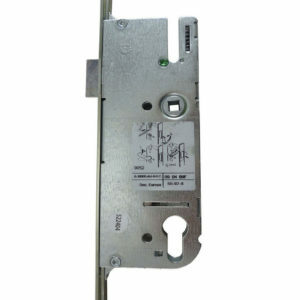 This unit features concealed external fittings for superior security and the sliding mechanism is fitted with a nylon seal for ingress protection. Retrofit AccessoriesA range of items which can be used with existing hardware or along with our new range of goods. 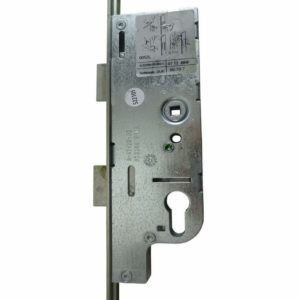 A range of replacement door locks from GU (Gretsch-Unitas), often branded as GU Ferco door locks. © 2018 Sealco Scotland. All Rights Reserved.